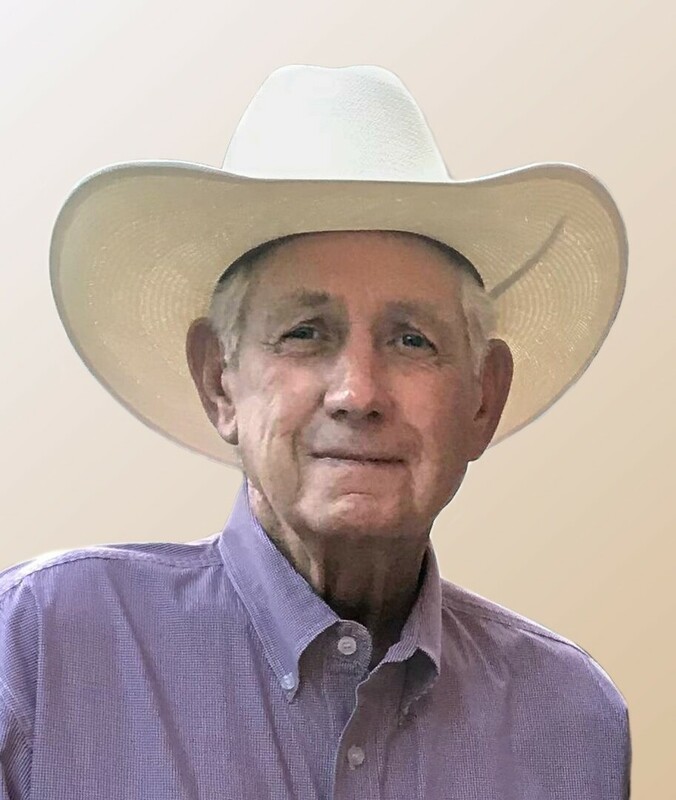 Visitation for John Henderson will be Thursday, June 21 and Friday, June 22 from 4-8 PM at the funeral home with family present to greet friend Friday, June 22. Services to celebrate his life will be 1:00 PM Saturday, June 23 at First Baptist Church of Newcastle (1650 N. Main Street, Newcastle, OK 73065). John was born to Herbert Guy Henderson and Sallie Katherine Love in Waurika, OK, where he was raised with his 4 brothers, Bobby Guy, Harold, Jimmy Dale, Greg and sisters, Judy, Naketa & Darlene. John attended Waurika schools and during his high school years he met the love of his life, Shirley Gatlin. John was drafted by the US Army in 1967 during the Vietnam war. 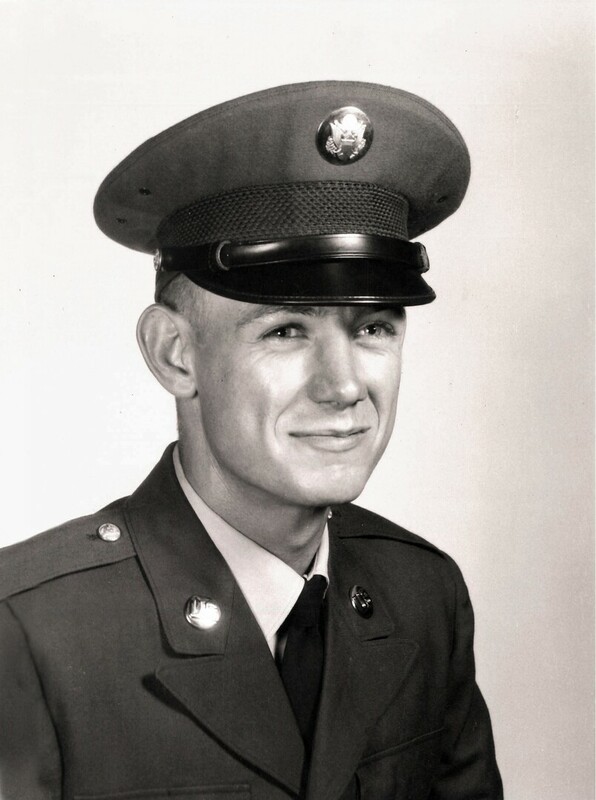 He proudly served his country and was honorably discharged in 1968. Following his time in the service he moved to California and on January 24, 1969 he married his high school sweetheart, Shirley, in Almonte, California and they were blessed with 4 daughters Michelle, Vanessa, Andrea & Jessica. John was a provider and he made a life possible for his family by working in the construction business. He and his brother Harold worked together for many years and eventually John went into business for himself. He owned and operated Superior Concrete Construction for over 30 years alongside his business partner Bobby O’Neal. He started out working on smaller jobs but with his work ethic and diligence he was able to expand the company and eventually had many large commercial accounts. John was an avid outdoorsman. He liked to play golf, ride motorcycles, hunt and fish. He even went on a fishing trip in the Amazon with his business partner Bobby and caught a number of unfamiliar creatures. John was also a classic car buff. Recently he purchased a 1956 Ford truck that he was very proud of, but of course only a handful of his most trusted friends were allowed to get near it. John had many favorite hobbies and pastimes but spending time with his family was favorite thing to do. He and his wife used to take motorcycle trips cross country with a group of family and friends. He and Shirley made so many great memories during those bike trips. John was also a wonderful father and caring grandfather. Spending time with his children and grandchildren meant the world to him and he made sure they knew that. His sense of humor and great personality also made him a great friend and he made some of the best friends throughout his life. John was always planning ahead for himself, his family, and anyone else he thought might need some direction. One way he did this was by making lists. Anyone that was close to him was probably a recipient of one of his “lists” at one time or another. You can be certain that his family was at the top of his list and that’s the one thing that kept him going. Although John isn’t here to make notes for us anymore, he will never be forgotten. 2 brothers, Bobby Guy & Harold. as well as many extended family and friends. To send flowers to the family of John W. Henderson, please visit our Heartfelt Sympathies Store.